Home › General › Overwhelmed? Join the crowd! It’s the weekend as I write this. If you are like so many others, you are cramming in a week of errands and household tasks into two short days. 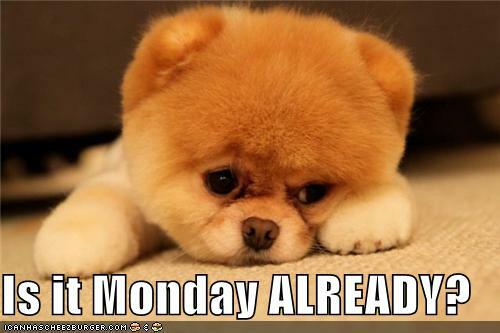 And when you go back to work on Monday, you begin already frazzled since you had little or no time to relax. 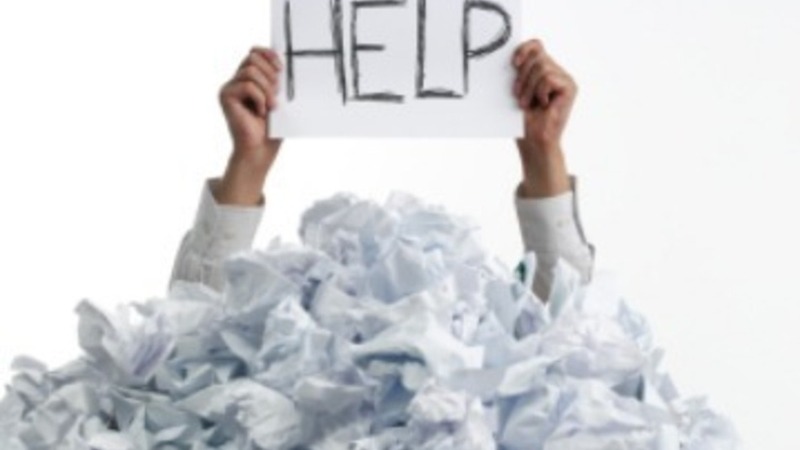 School librarians continually comment on how overwhelmed they are. Teachers are saying the same thing. Common Core and more responsibilities, more students in a class, and unclear new methods evaluation combine to keep you off balance, constantly shifting from one thing to the next. We aren’t alone. People in many other careers are feeling the same way. Information overload is part of it. We are connected nearly 24/7 and most of us want the connections. We Tweet, Post, check apps whenever we have a “free” moment. Two weeks ago, my blog was on Time Management. I am skilled at it, but as with everything else in my life, I am not perfect. The past few days have been something of test under fire. I am teaching an online course and we are at capacity for students. Of course, my schedule had been filled before the course with my normal work. I realized I was beginning to feel overwhelmed. Recognizing it was great because then I could begin to deal with it. First, I looked at what had to get done then determined which tasks were an immediate priority and which could be handled later. There was a lot to do, but it was definitely manageable. 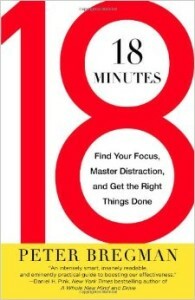 I also remembered what for me was a key lesson in Peter Bregman’s 18 Minutes: Find Your Focus, Master Distraction, and Get the Right Things Done. It was to step back and take time away from the tasks. No matter how crowded my day is, I walk. If I go to the gym in the morning, I take a long walk (40-60 minutes) in the afternoon. If I don’t go to the gym, I add in a 20 minute walk to replace it. I already have a plan to be able to get my walks in when the weather gets bad. It clears my head, allows me to think or let my mind wander. I return refreshed and am more productive than if I chained myself to the computer without a break. What do you do to manage your moments (days, weeks, months) of overwhelm?